Carpet cleaning San Antonio is a risky business. Companies put themselves at risk of ruining customer’s carpets, unsatisfied customers, trustworthy employees, and the list goes on and on. The risks are high on the companies side as well as the customer’s. 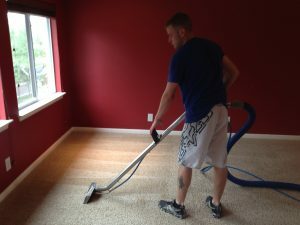 In order to avoid and cut down on these risks the best route to go would be using a San Antonio carpet cleaning company that has been tried, tested, and approved. The easiest way to find the best carpet cleaning company in San Antonio is by using your favorite search engine. These search engines have company contact info, customer reviews, prices, and the type of services companies offer. You want to always go with a company based on the service you need and outstanding customer reviews. Price is important but you want to also make sure the job will be done right so company quality trumps price. Carpet cleaning, upholstery cleaning, tile and grout cleaning are delicate jobs. If any of these services are cleaned with the wrong equipment or tool you risk having to replace your carpet, upholstery, and tile. You always want the right guy for the job and Beyer Carpet Cleaning is the right guy. 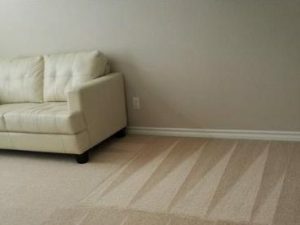 Beyer Carpet Cleaning has more 5 star reviews then any other carpet cleaning company in San Antonio. They also have the lowest prices which is a win win for the customer. They are a small family owned company so they can provide you with the information and attention you need. Their schedule is convenient because they are open later then other carpet cleaners. Their techs are highly trained and their vans are always stocked and ready to go. 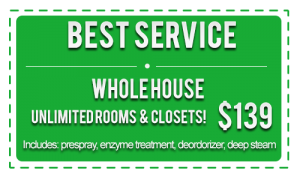 Beyer Carpet Cleaning is a tried, tested, and approved carpet cleaner by many San Antonians. They not only serve the city of San Antonio but as well as a few of the surrounding city such as Converse, Schertz, Cibolo, Selma, Boerne, and Helotes. Beyer Carpet Cleaning has proven time and time again by their glowing customer reviews that they are the best! They are professionals with an itch to give you the type of cleaning you deserve. When you use Beyer Carpet Cleaning there is no doubt you will use them for all your cleaning services.